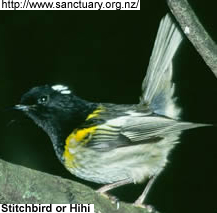 Birds found on New Zealand (listing of birds as well as a basic map). 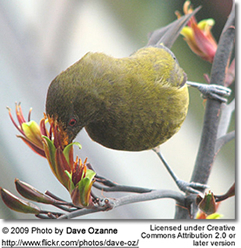 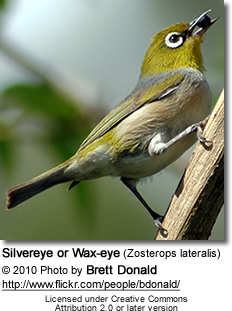 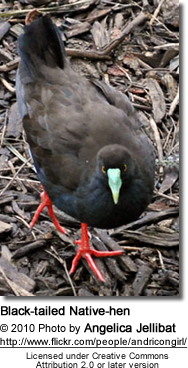 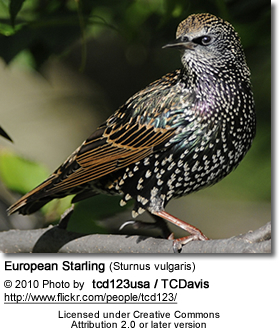 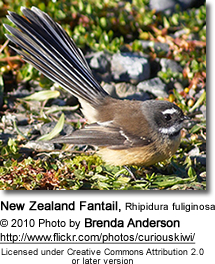 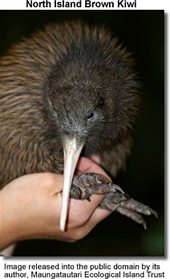 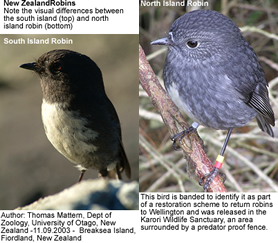 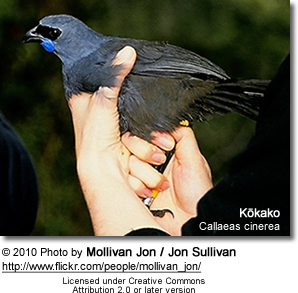 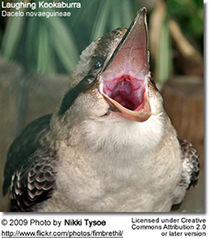 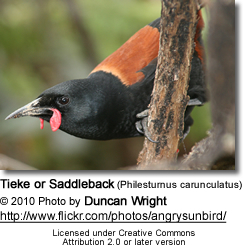 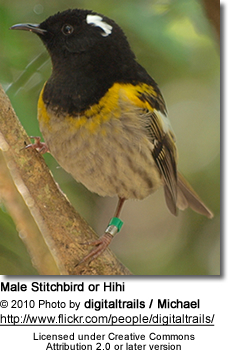 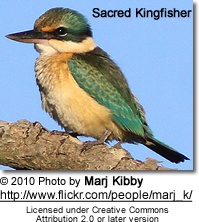 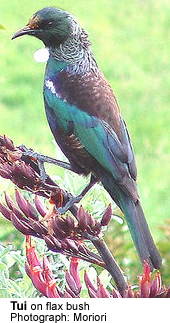 Below are images of birds found in New Zealand and surrounding islands. 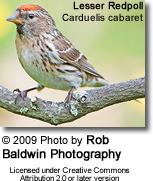 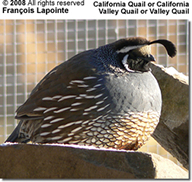 Please click on any of the photos to go to the species pages, to learn more about the respective bird species, with lots of information and more photos to view.